Prior to joining Syntactx, Dr. Mark Adelman was the Frank J. Veith Professor (Tenured) and Chief of the Division of Vascular and Endovascular Surgery at NYU Langone Medical Center until 2018. After receiving his undergraduate degree in Biology from the University of Virginia, he completed his medical school, residency, and fellowship training at New York University School of Medicine. 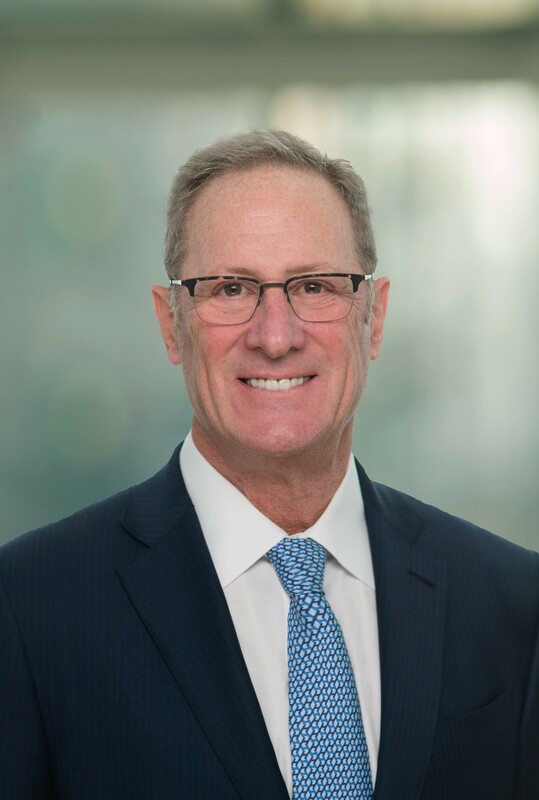 Dr. Adelman joined the faculty in 1991, was named Chief of the Division of Vascular Surgery in 2006 and assumed the role of Vice Chairman of Strategy and Business Development for the Department of Surgery in 2013. Dr. Adelman is well known nationally and internationally for his academic accomplishments and is a leader in many prestigious surgical societies including the designation of Distinguished Fellow of the Society for Vascular Surgery, and as a member of American Surgical Association. He has published more than 130 peer-reviewed manuscripts, is well recognized by the media for his contributions in vascular disease and has been an innovator in the endovascular treatment of venous, carotid, and aortic diseases. He holds three U.S. and international patents for surgical instrumentation. Dr. Adelman has been an investigator in more than 30 clinical trials and has been involved with and chaired several Data Safety Monitoring Boards and Clinical Events Committees. He has been named to New York Magazine’s list of Top Doctors and to Castle and Connolly's America's Top Doctors for 20 consecutive years.